Vietnamese traditional games have played a vital role in our culture from time to time. They have still been very strong and magical attractions to every Vietnamese child. 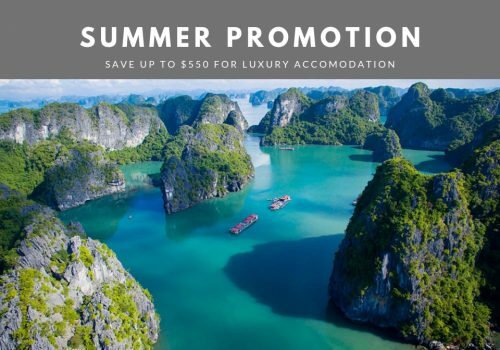 Stories about these games spread into every corner of the country; therefore, travelers should enjoy once if they desire traveling to Vietnam. 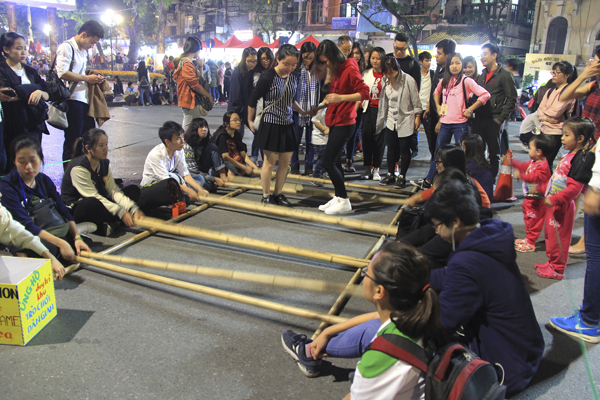 Thanks to the Museum of Ethnology for their effort to preserve these invaluable cultural heritages, visitors and foreigners would have a chance to find out how Vietnamese traditional games were played in the past. Besides, for an opportunity to know more about all folk games in Vietnam as well as Vietnamese culture, you can book a Hanoi walking tours for the most authentic experience. 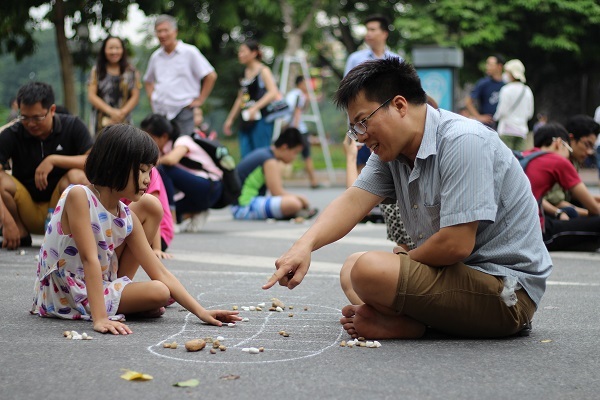 The list of the most favorite Vietnamese games to play is “Rong ran len may” (Dragon and Snake game), “Meo duoi chuot” (Cat and Mouse game) and “O an quan” (Mandarin’s Box). Together with fun and excitement, those folk games would enhance the intelligence and the observation ability in children. As usual, this game includes in more than seven members in a team. They stand in a circle, hold and raise their hands above their heads. After that, they will choose one person as a cat and another as a mouse. Both will stand in the middle of the circle and lean against each other. When someone shouts from 1 to 3, the mouse starts running, the cat must run after it to chase. The cat will win the game when he catches the mouse. Everyone in the circle starts singing a random song and the cat will run to chase the mouse as fast as possible. Alternatively, sometimes the circle would shout it loud to encourage both the cat and the mouse so they cannot catch each other. After that, the mouse will act as the cat in turns. The game continues. Playing in a large space, the game attracts many children. 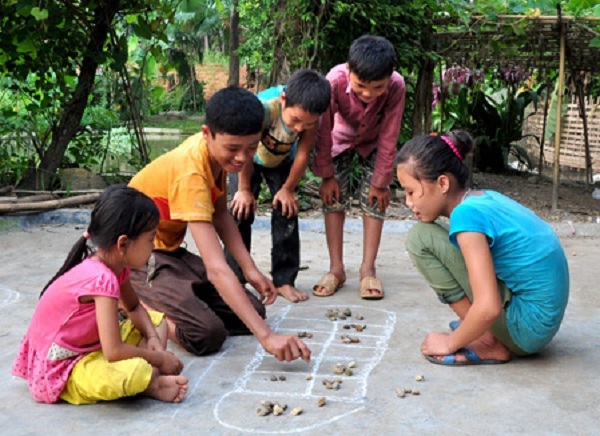 Although “Meo duoi chuot” appeared a long time ago, this Vietnamese traditional game has been being played from time to time. 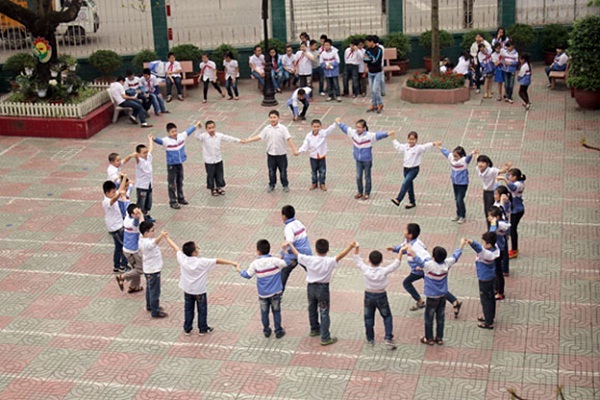 Dragon and Snake game is one of several famous Vietnamese traditional games appealing to every child in the country. Whenever they have their pastime, they sometimes play it to have a lot of fun, which expresses a part of Vietnam tradition and custom. There are two characters in this game including a doctor and a long dragon with a tail. The long dragon consists of more than 5 people. The doctor flies to attempt to catch the child who represents the tail of the dragon. The head of the dragon stretches his arms to avoid the doctor finding his tail while the tail tries to hide and make a circle. When the dragon visits to the doctor’s house, they will sing a song to ask about the doctor, his son and the doctor would say he is searching the medicine. After some dialogues, the doctor would say “Pursue at will” and then the dragon has to run as fast as possible with the whole body as the dragon flies to the sky. If the dragon succeeds in rolling into a circle before the doctor could chase, it wins. Alternatively, if the doctor catches the tail of the dragon, the entire group loses. One more popular game I would like to mention is “O an quan”, which helps improve the players’ intelligence and observation the most. 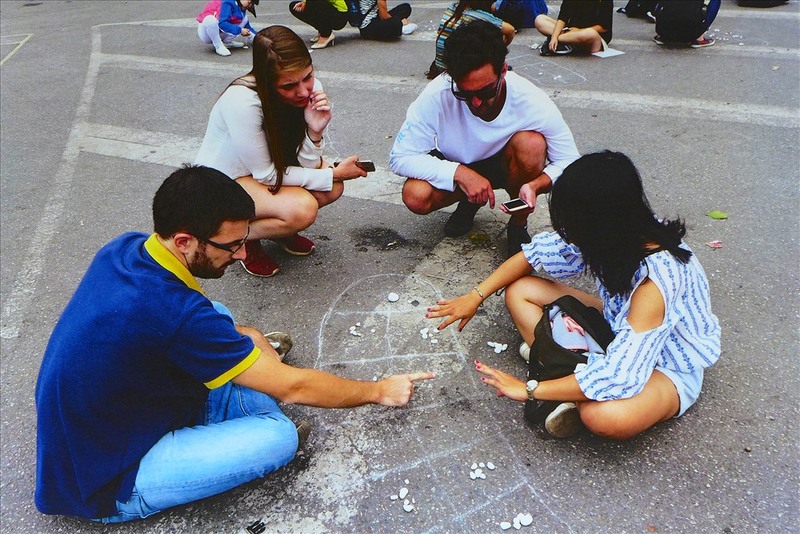 You can experience this stone game when visiting Vietnam Museum of Ethnology with many other Vietnamese activities for students and Vietnamese traditional games. Usually, there are at least two players in the game. They draw a rectangle on the ground and divide into ten small squares called “rice fields”. Each player has 25 small pebbles, a big stone and then setting the stone in one of mandarin’s box and five small pebbles in other squares. The game begins. O an quan is very popular in the countryside but quite unfamiliar in the city. The first player puts one square on his side of the board, not a mandarin’s box, and distributes the pebbles one by one to the next square in an order. After the last pebble stays in the square, the player will continue to distribute other pebbles in the next box. If the last pebble drops into a square that is an empty square, the player will win all the pebbles in the square following that empty one and remove all pebbles from the board. If there are more than two empty squares in a row, the player will lose his turn. The game would continue until both boxes of mandarins are taken. The winner is who has more pebbles than other, and the big stone counts as ten points. 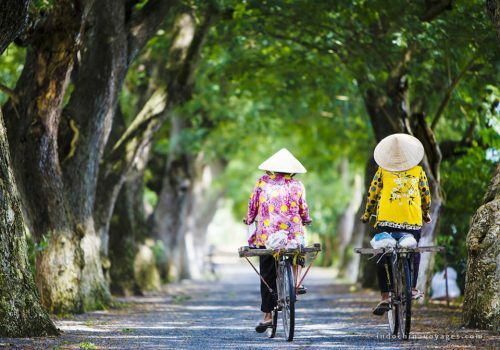 It is suggested that you should add one day Hanoi city tour to your Vietnam itinerary 2 weeks, in order to see people playing this game around Hoan Kiem lake in the walking street on weekend; or visiting Vietnam Museum of Ethnology; then experiencing it yourself if possible. 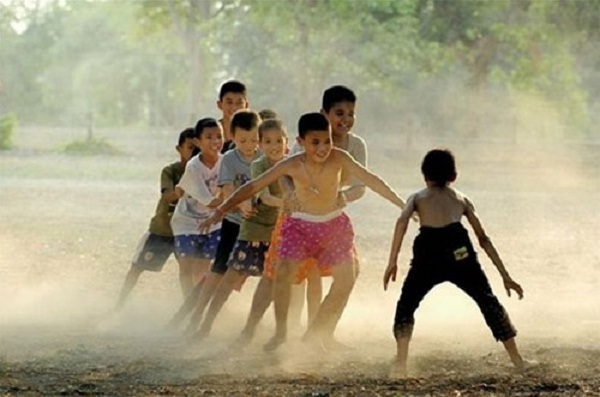 Although there would be hundreds of Vietnamese traditional games, those three are the most significant for children. 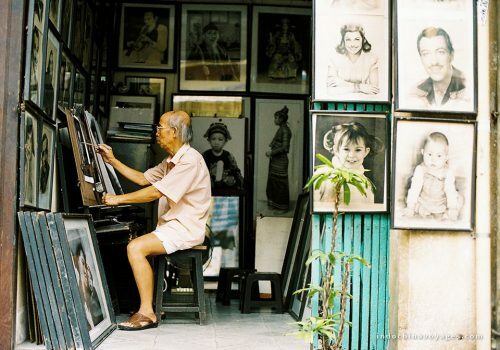 It is an important part of Vietnamese culture to preserve.